If you love soccer (or football), our Soccer Table promises to deliver hours of fun and excitement. 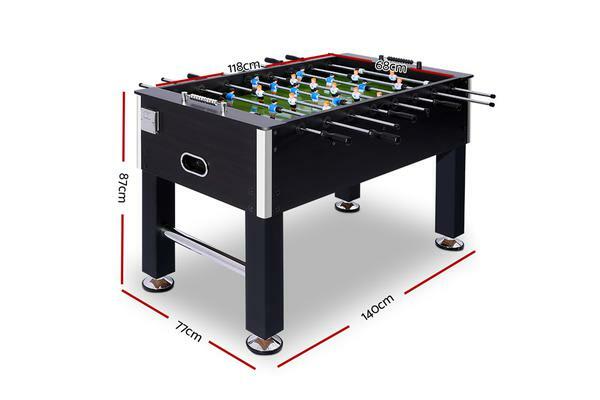 The 4-foot table is made from MDF board with a strong and sturdy construction and features stable legs too. 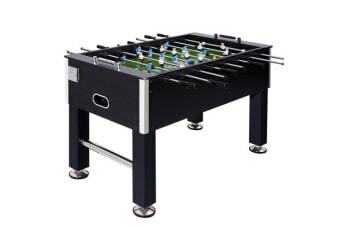 The full-team ABS moulded player are attached to chrome-finish steel rods for strength and durability. The anti-slip handles enable good player and ball control and ensures a comfortable feel too. A score counter lets you keep score easily and you get two bonus balls too. 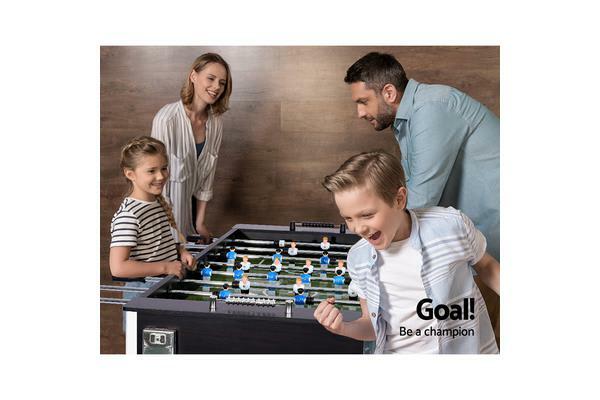 Great for family bonding, party entertainment or after-work play, our soccer table is an absolute winner with everyone.